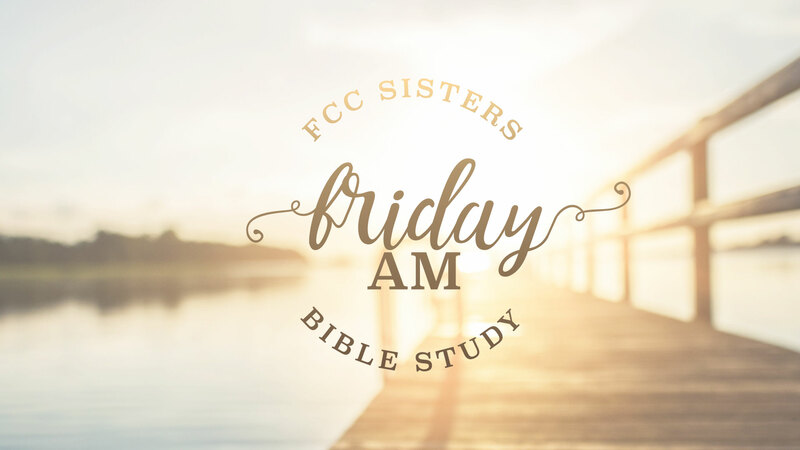 Ladies, come join us for “When Godly People Do Ungodly Things” by Beth Moore. Believers are still subject to Satan’s attacks. He is determined to disrupt their lives, destroy their ministry, and steal their joy. Sadly, those who have “fallen” may not recognize the devil’s schemes until they have already been caught in a snare of defeat. In this biblical guide to authentic repentance and restoration, Beth examines why devoted followers of Jesus Christ can fall into the traps of Satan and how to find their way back to God. For questions or more info, email Our Team.